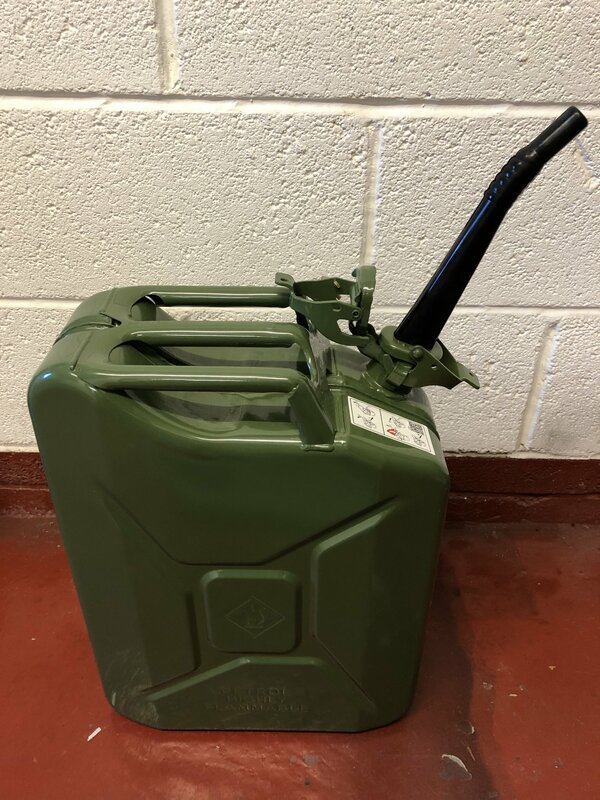 I have three Jerry cans. All used once. I have just one spout to attach. Not sure on price so I’ll say £20 for the lot? Collection Sheffield preferred. No probs. Drop me a pm to arrange. Car Details:3.9 Stg2 SeiGHT in navy blue.